Andrew Dunn joined OEP in 2008 and is a Managing Director based in New York. During his ten years at OEP, Mr. Dunn has worked on a range of investments in the business services, technology, media and telecommunications industries. Mr. Dunn is currently a member of the Board of Directors of Allegro Microsystems, MediaKind, Neology and Zodiac Interactive. Mr. Dunn was previously involved in OEP’s investments in Genband, Mandiant, Netas, Travelport and TV Guide. 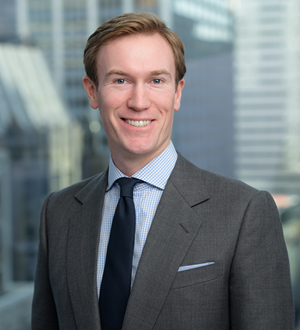 Prior to joining OEP, Mr. Dunn worked at the Boston Consulting Group, where he primarily served clients in the media and telecommunications sectors. Mr. Dunn received his M.P.P. focused on International Trade and Finance from the Harvard Kennedy School and his B.A. (double first class honors) in Modern History from the University of Oxford.